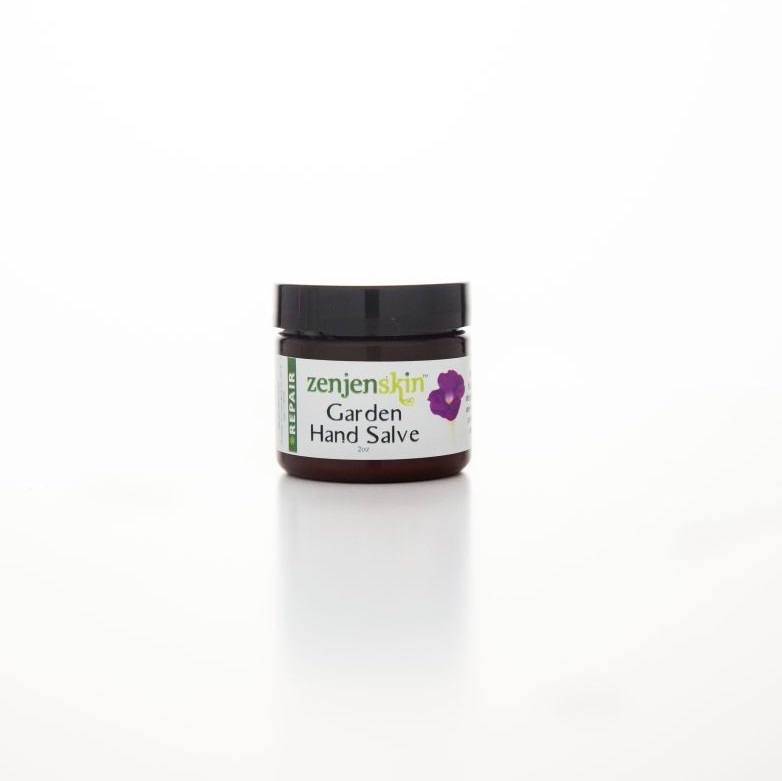 Garden hand salve is made with powerful plants, organic oils and butters. 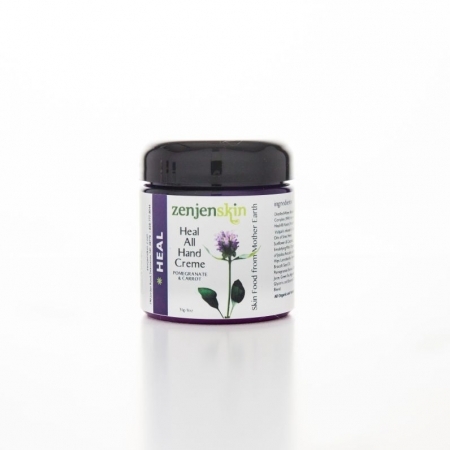 We selected plants that are known heal, nourish and moisturize as well repair cracked and irritated skin. Many have said it relieves Itchy skin as well. These powerful plants are collected in the Appalachia by me and infused in Organic Oils. 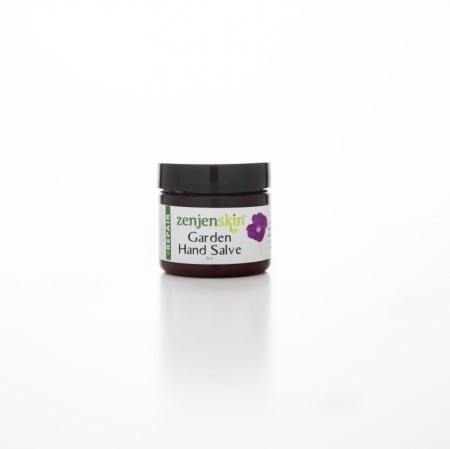 Garden hand salve has a history of proven effectiveness as this was my very first product I made! 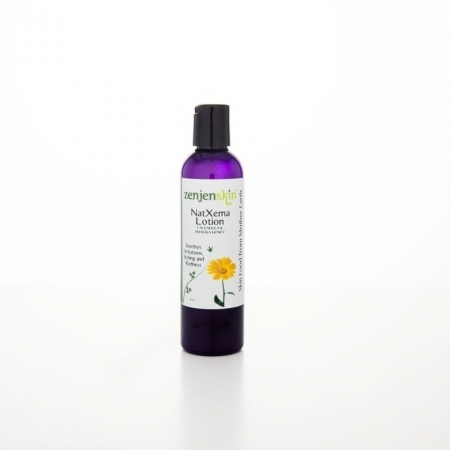 Use: Apply to hands, feet or any rough spot you want to soften, heal and repair. I Bought gardeners hand salve, was amazed how well it cleared up my cracking dry feet and hands. My wife and I endorse this product, and recommend to anyone with sever dried skin. I have blood sugar issues that have made my feet look horrible, after a good week of using this product it cleared up my condition. 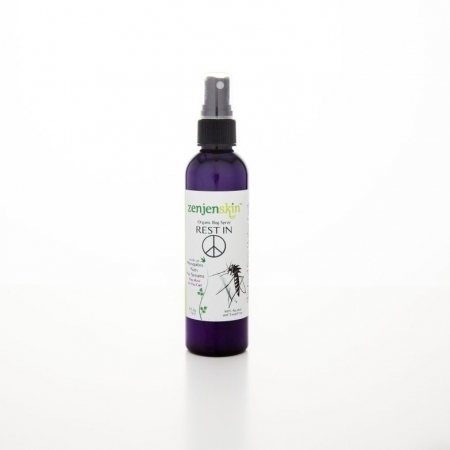 Because of the lavender being an anti fungal it cleared my athlete itch, and toe nail fungus as well. 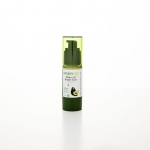 I like the fact it is all natural and that it does not soak up into the skin like lotions. Kudos on a well made product at a reasonable price.